Barb Stein is owner/operator of Great Northern Trading Co., Rockford, a specialty gifts and home décor store she opened in 1977. 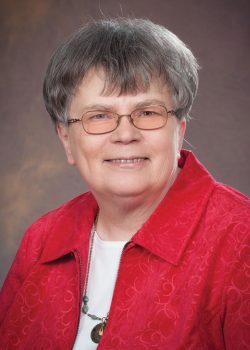 She is active in the Rockford Area Chamber of Commerce and is chair of the Rockford Downtown Development Association, chair of the HEART of Rockford Business Association and member of the Rockford Brownfield Redevelopment Authority. A graduate of Peirce College in Philadelphia, she is a past chair of the MRA board and has served on the Michigan Retailers Services, Inc., board. She was first elected to the MRA board in 2001.